Spending time together makes our neighborhoods safer while simultaneously making it a more caring places to live. 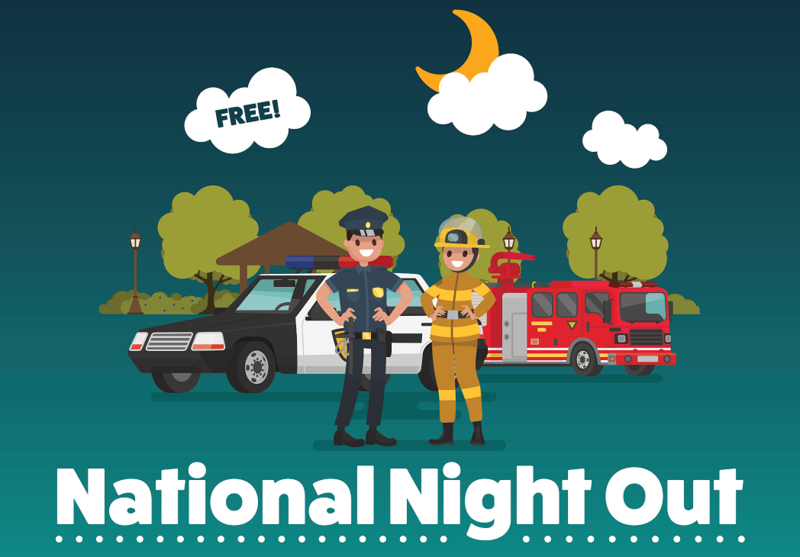 Join in as millions of neighbors come together for National Night Out across thousands of communities from all fifty states and military bases worldwide! We’ll have hot dogs, games, and a free swim at Winrock Pool or the Splash Pad to enjoy as we have an unforgettable evening with our local law enforcement.